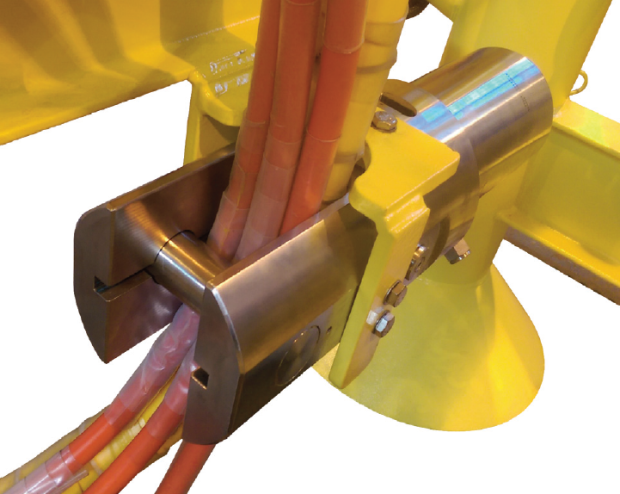 Integrated systems, in addition to the Webtool standard range of subsea cutting tools and ROV tools, are also offered by Allspeeds, which create custom designed cutters. By integrating proven technology into an application, safety and asset protection are assured. Allspeeds also design and manufacture complete systems: cutter, hydraulic power source, controls and an activation mechanism. This technology can be optimised and offered to suit any application where a permanently installed, integrated cutter is required. To find out more about the range of hydraulic equipment, engineering capability and expertise available from Allspeeds Ltd please contact our engineering team to discuss your requirements.